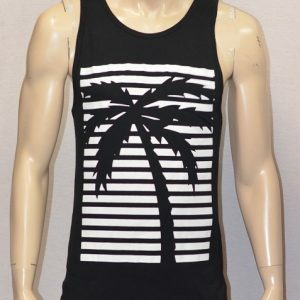 Buying wholesale men’s apparel is not a welcome idea before. Today, however, we are seeing lots of designer brands that are made more affordable to the public through wholesaling. 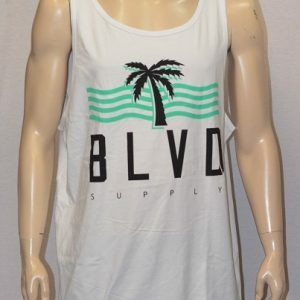 With Soulja Boy at the helm, BLVD Supply envisions the “Tree Life” lifestyle – living your life to the fullest while also challenging the status quo. 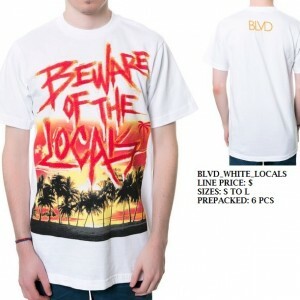 BLVD Supply perceives fashion as a vibrant lifestyle. True enough, one can hit the beach or a night club fashionably. 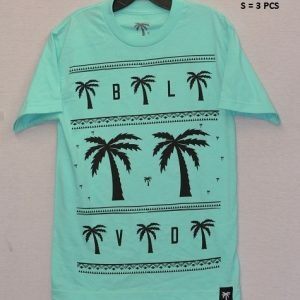 BLVD Supply has a complete line of head to toe items from snapbacks, tees, hoodies, tanks, backpacks, belts down to socks. Due to high demands for urban wears such as these, imitations are inevitable. 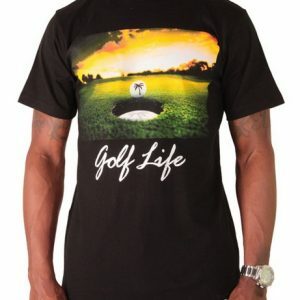 BLVD Supply aims to produce high quality apparel at affordable prices. 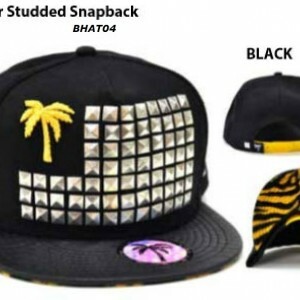 Buying a snapback, however, is kind of expensive at $36 each. 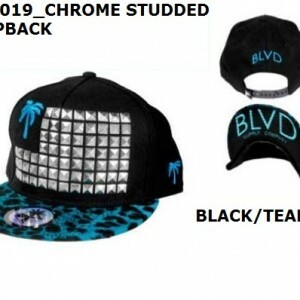 Here’s the good news: you can always buy wholesale BLVD Supply snapbacks for only $12. 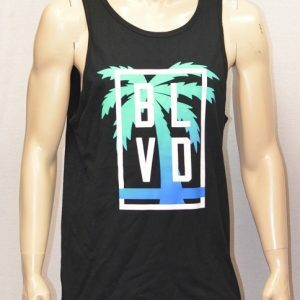 So, you get to wear BLDV Supply items at really low prices without sacrificing its authenticity and quality. Pretty cool, huh?